MAY 2018, 16 Aircraft in this segment Added to the Market! 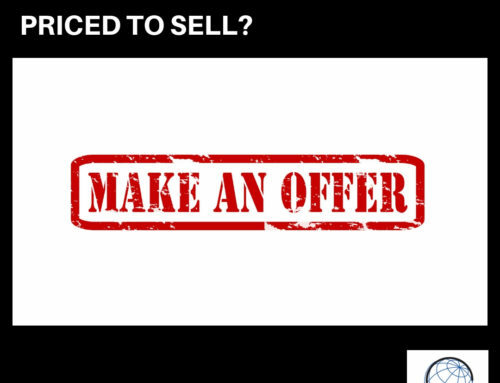 The market is continuing in the direction of what was once considered “normal” that being 8% of the market for sale. 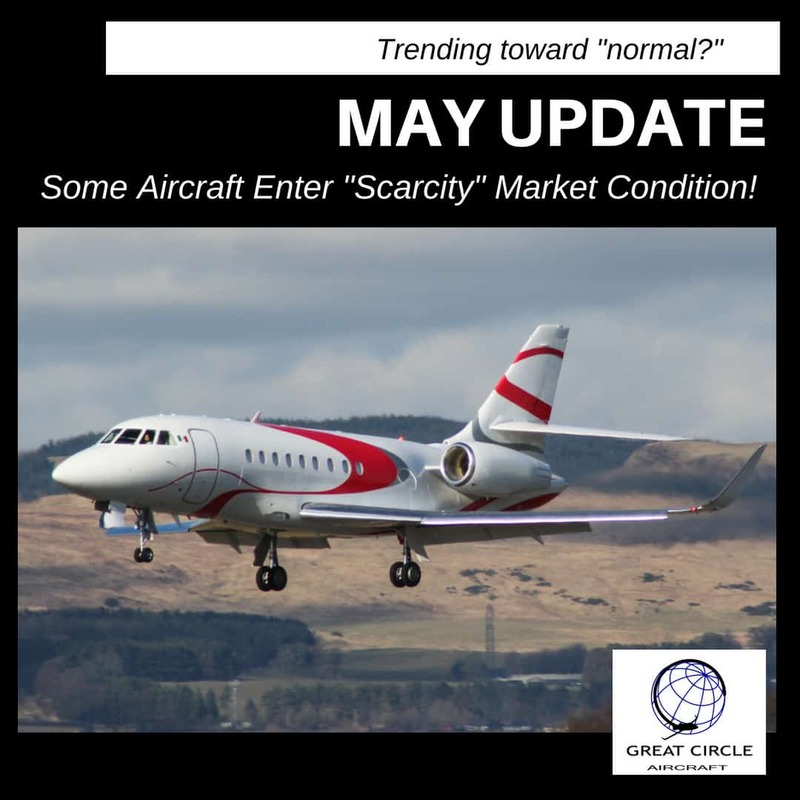 Only the record setting performance of Aircraft Sold during April maintains this metric. 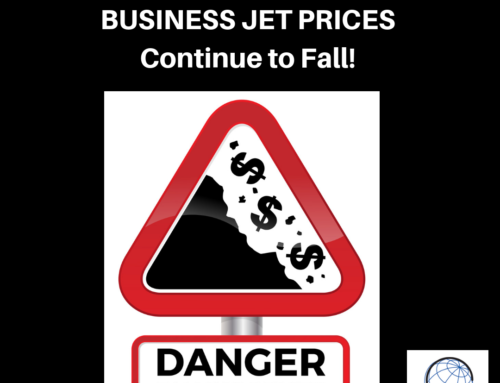 Some airplanes have entered into scarcity market condition. Falcon 2000 series with about 2% for sale. A few other aircraft are headed in the same direction. Inventory level DECREASED from 651 to 614. 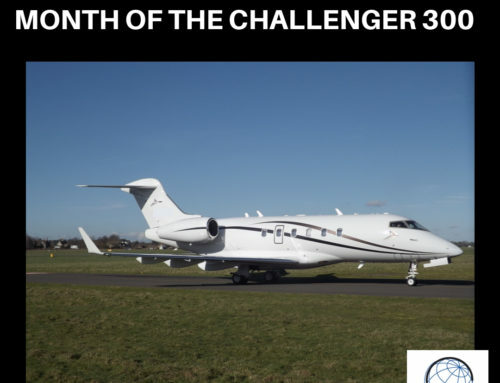 Hawker 800XP with 5 sold. Lear 60 with 6 sold. 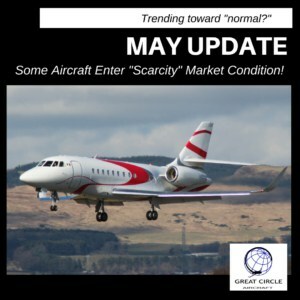 Applicable Market Performance Charts will be posted no later than June 14, 2018 at: www.greatcircleaircraft.com. 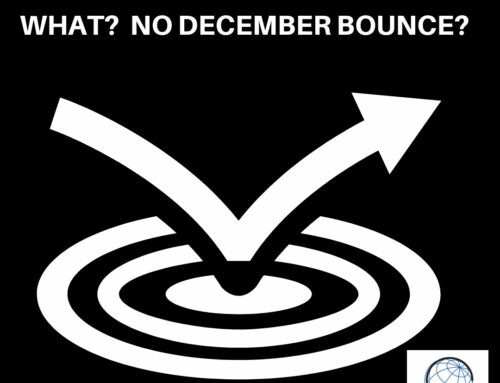 Data without insight, often is useless. For additional insight regarding this data or if you are interested in receiving specific aircraft market data, contact me!